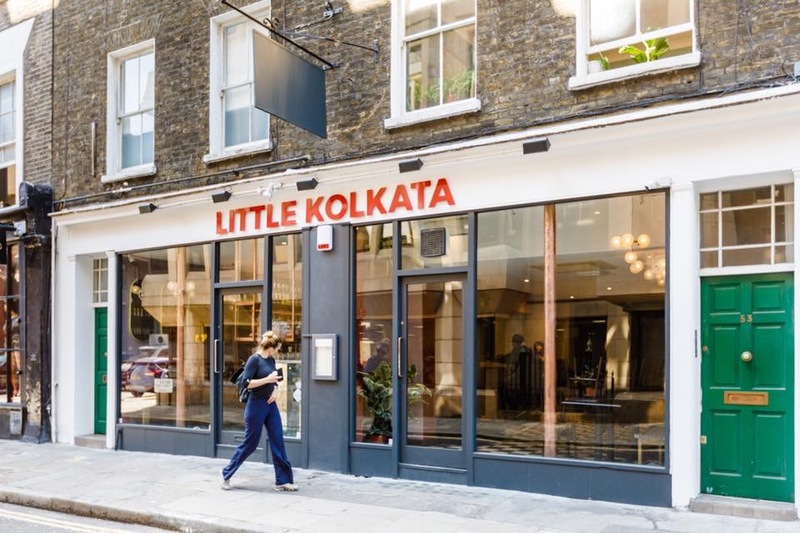 Entrepreneur Prabir Chattopadhyay and partner Biswajit Das have opened their dream restaurant Little Kolkata in mid September at Covent Garden. Serving authentic food from Kolkata, the décor and food reminds one of the old cafes in north Kolkata, serving typical Bengali dishes including sumptuous vegan food. With a typical chess-board floor, small glasses and jugs similar to clay utensils used in Bengal's street cafes, the restaurant promotes communal dining. Small plates to share, the tapas style food is divided into starters, mains, sides and desserts, with quirky Bengali names. Recipes come all the way from their grandmother’s kitchen, street food and delicacies inspired from the Mughal and British invasion of Calcutta (now Kolkata), and the age old Kolkata patisseries such as the famed Flurys. Winner of The Bengla's Pride Awards in 2018, founder Prabir started his journey at the age of 18 with a scholarship to train as a merchant navy engineer. After travelling 11 countries, trying various cultures and their cuisines, he decided to pursue something more homebound. He was a shy and docile boy in the head priest clan of the 15th-century Kalighat Kali Temple, Kolkata, India. Prabir moved to the UK in 2006 to complete his Masters in Operations and Supply Chain. In 2008, Prabir organised his first large dinner party to celebrate the confluence of Diwali and Halloween, the party was a resounding success, which ended with him making impromptu Indian breakfast for his loving guests next day. 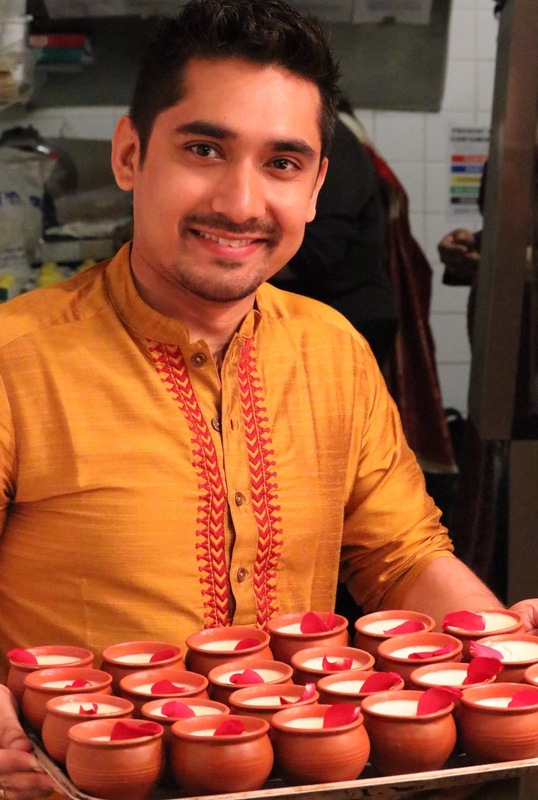 This sheer love for cooking and nostalgia of his motherland ushered him to launch the restaurant 'Little Kolkata' in 2018 with Biswajit. So if you are craving some Bengali food this season of festivities, book Little Kolkata for your 'pet (stomach) puja on this Durga Puja'.